NEHERA clothes combine unique shapes with timeless craftsmanship and high quality materials. 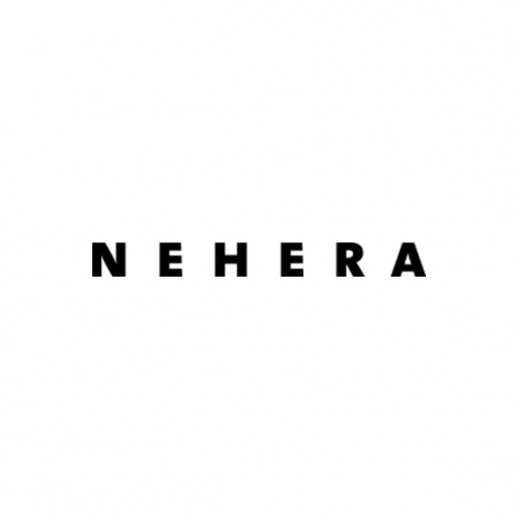 Originally a pioneer fashion label flourishing in the 1930s, NEHERA was relaunched in 2014 during SS15 Paris Fashion Week. Under the lead of its creative director Samuel Drira, NEHERA focuses on clothing that combines unique shapes and timeless craftsmanship. NEHERA prepares four collections a year and aims to provide a singular silhouette in high quality natural fabrics with precise attention to details.